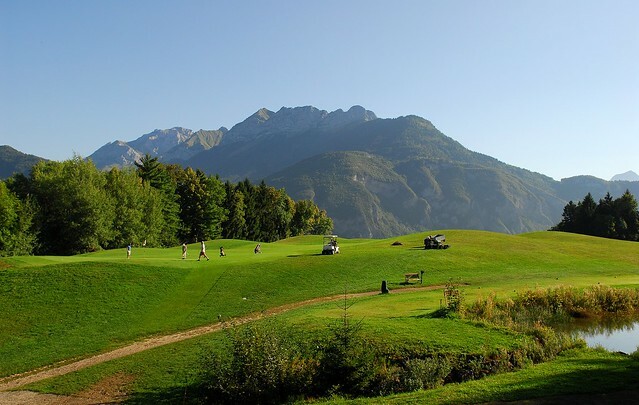 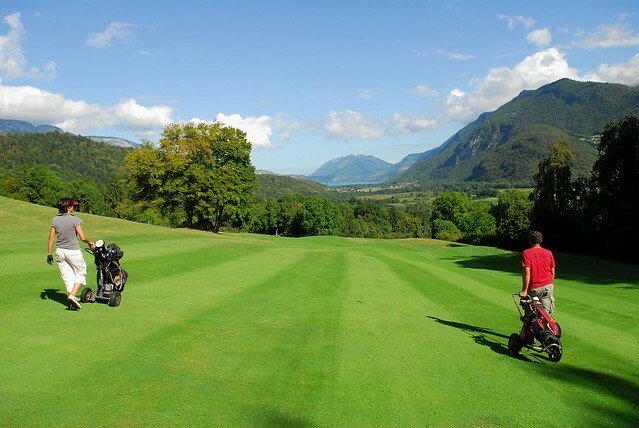 golf de giez · entre lac et montagne is located 304, route du thovey in giez (74210) in the region of rhône-alpes (france). 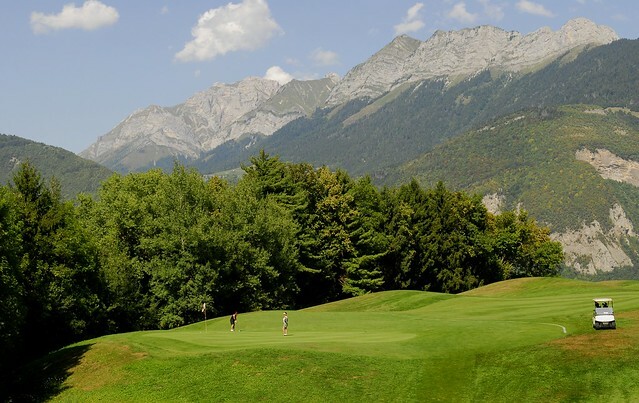 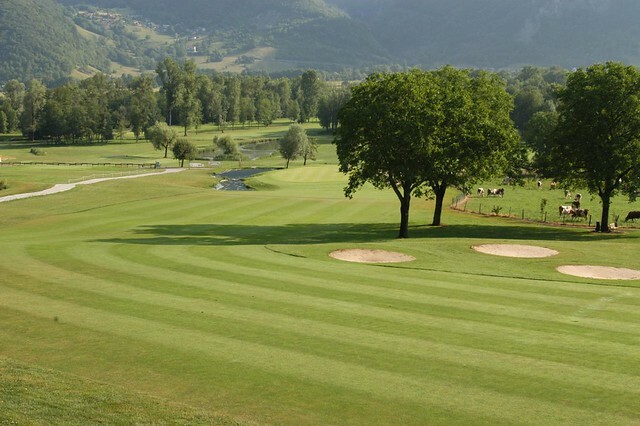 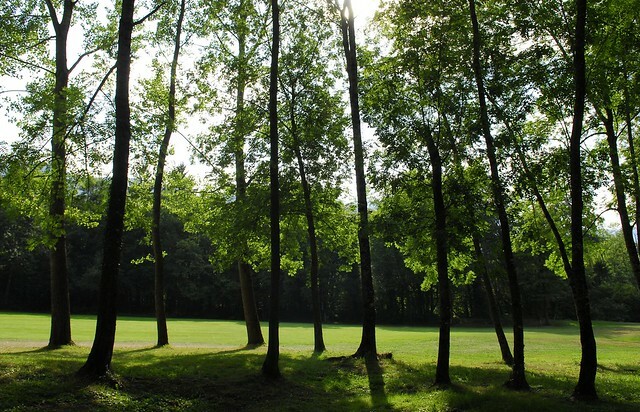 This place is listed in the terrain de golf category of the geodruid giez 2019 guide. 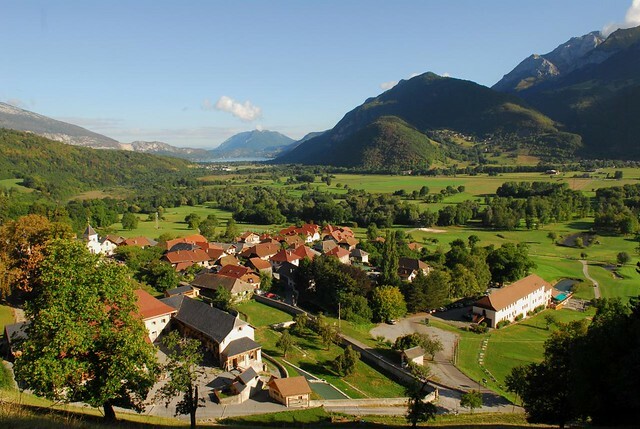 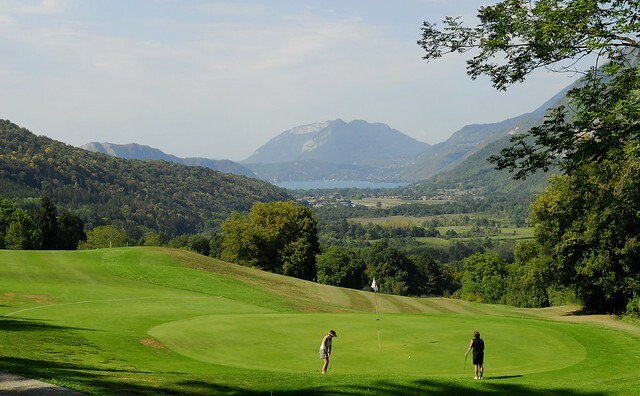 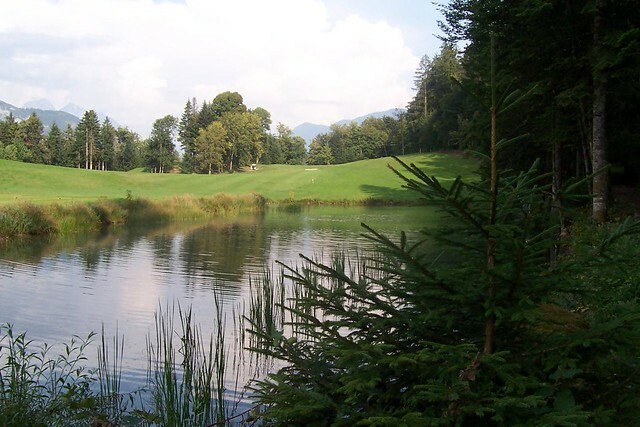 On this page, geodruid displays a set of pictures related to GOLF DE GIEZ · Entre lac et montagne from Flickr.